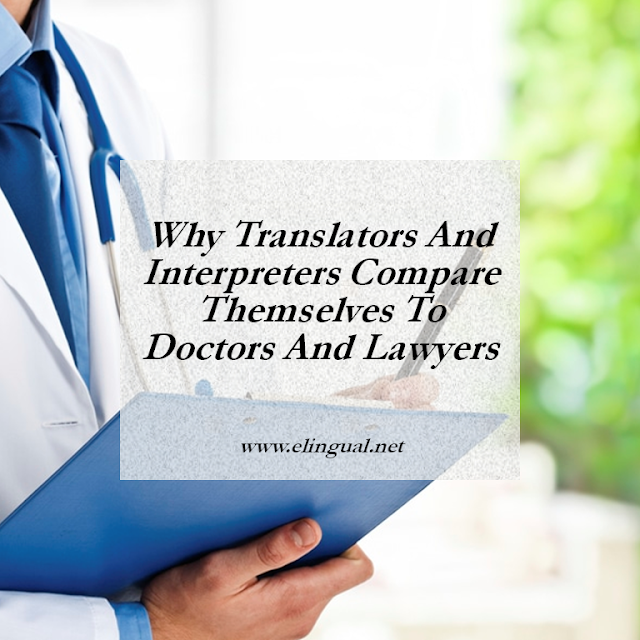 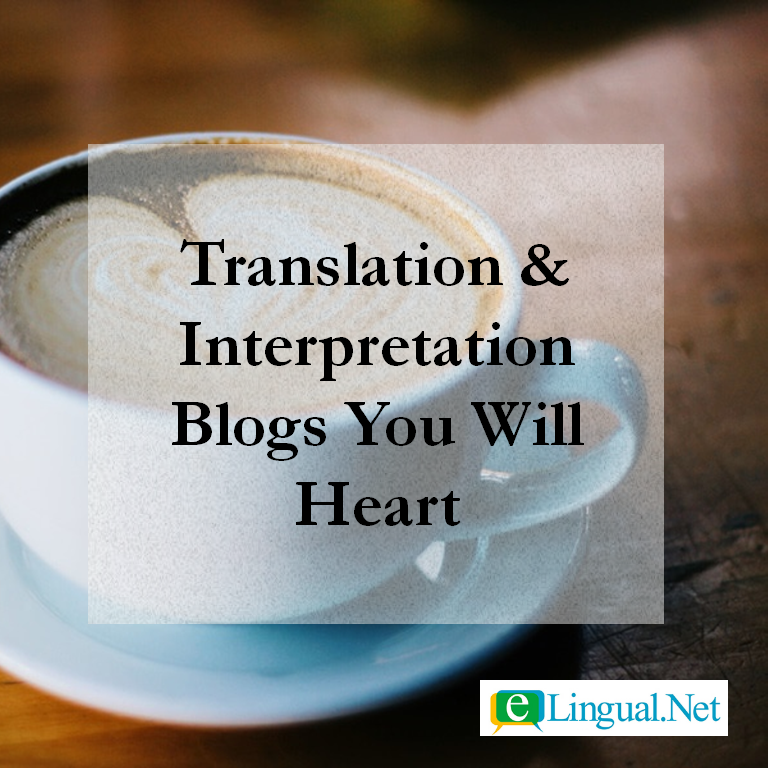 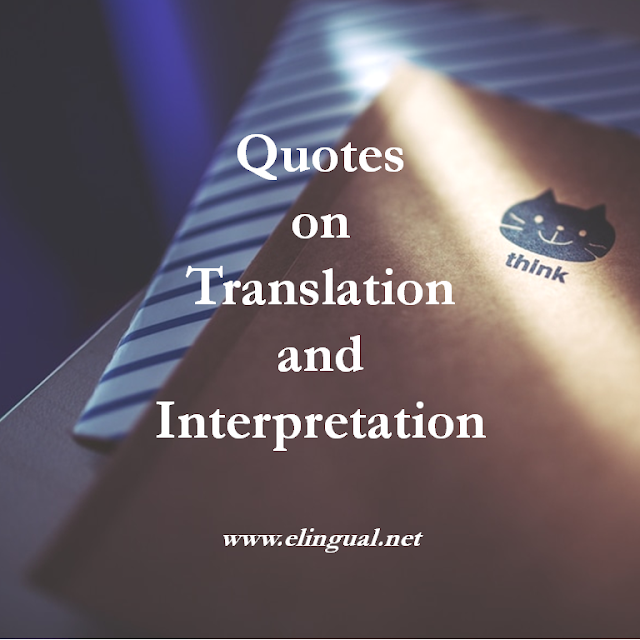 Here is the best of the best in translation and interpretation blogs, but don't take my word for it, check them out for yourself. I hope you will love them as much as I do. 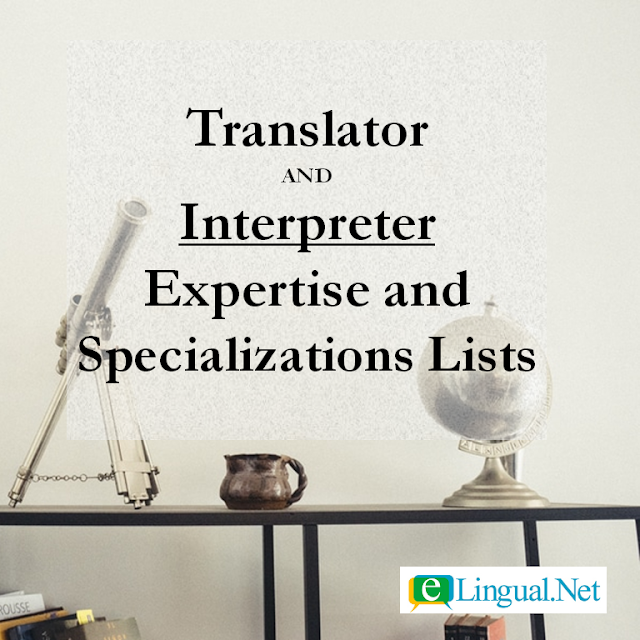 I want this list to grow. 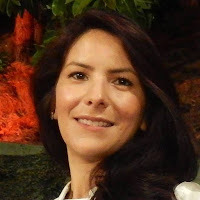 Let me know what blogs you love (or if you have one), I want to add it to the list.